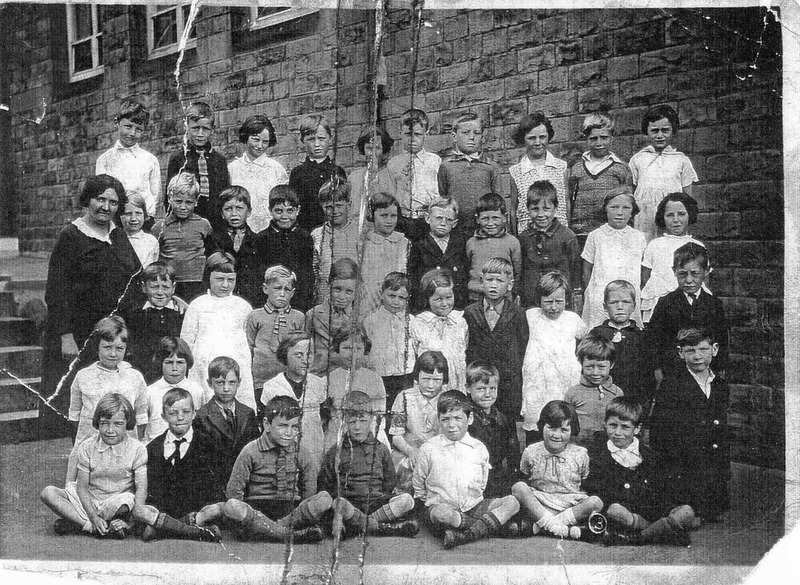 Killamarsh School, Norwood. Photo courtesy of Ian, West End. Can anyone give any names.